When you are paying for a service, you expect a certain level of professionalism to come with it. 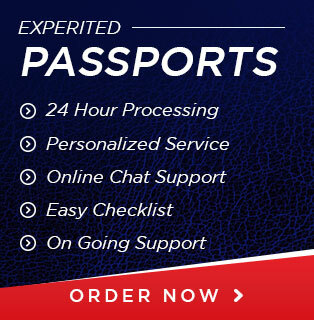 So, applying for a passport is no different especially if you are using expediting service. The State Department offers expediting service for a fee. The fee charge at an acceptance agency is $60. If you request the assistance of private expeditors, it will be more. So, what can you do if you pay for expedited service and you did not receive the service? Well, we will provide the information you must undertake to get a refund for expedite passport service that never happens. Standard processing after submitting a passport application can take anywhere from four to six weeks before you get your new document in the mail. However, if you cannot wait that long, you can purchase expedite service for the additional cost. It will then take two to three weeks after the application is received at the processing facility before you get your new document. The processing time is mostly right. However, there may be some factors that can cause delays. If you did not get the service you paid for, you could request a refund for the expedite passport service. You could request a refund if you paid the extra cost, $60, for the expedite passport service. Also, you can request a refund if the time for processing took longer than the estimated two to three weeks. To know the time the agency received your application, call the National Passport Information Center at 1-877-487-2778. The refund process will take about four weeks after approval.